With delicious menus and stylish décor, it offers a fresh approach to events. 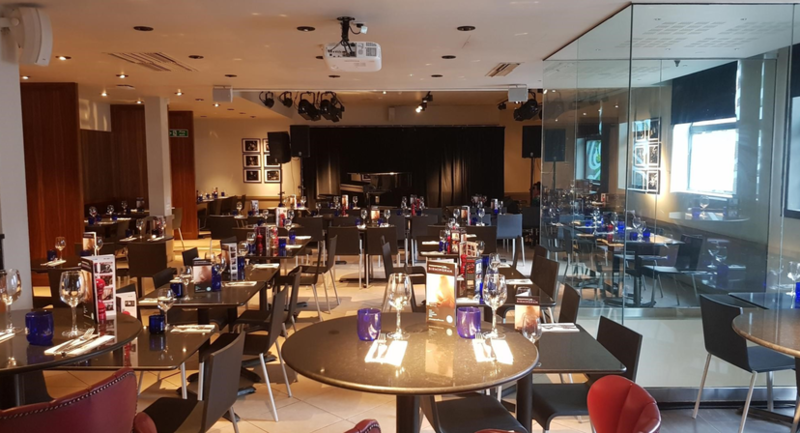 Our spaces are versatile and can be hired on a private or semi-private basis. 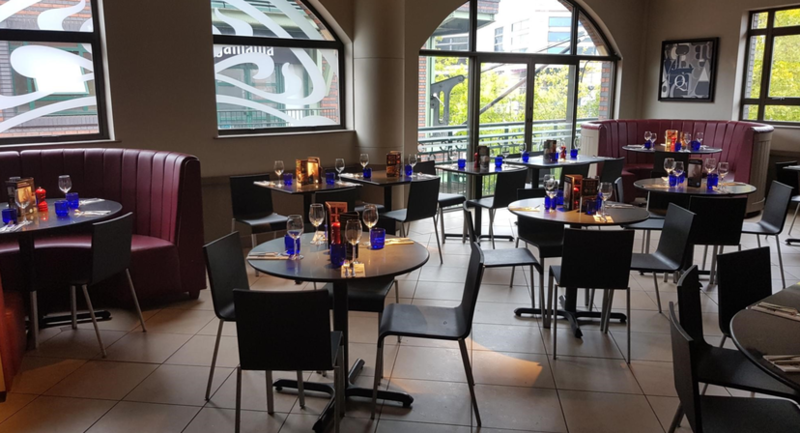 With quality food and service, PizzaExpress Birmingham Brindley Place is your go to venue this year. 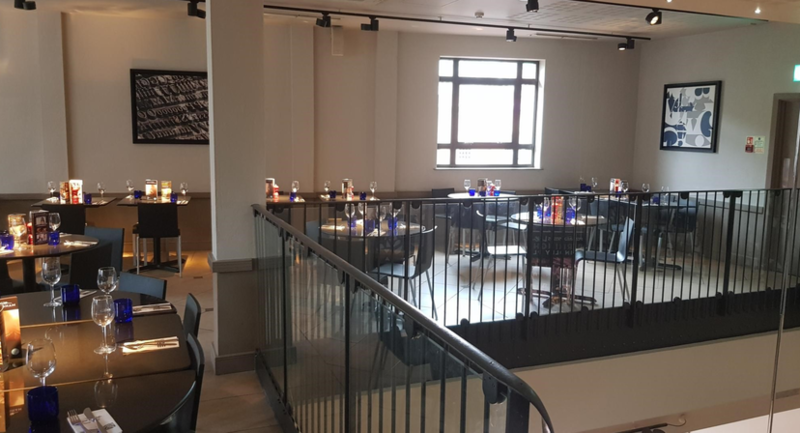 You will be sure to see all your PizzaExpress favourites but also some new festive dishes to really get you in the Christmas spirit.